Something amazing has unfolded. 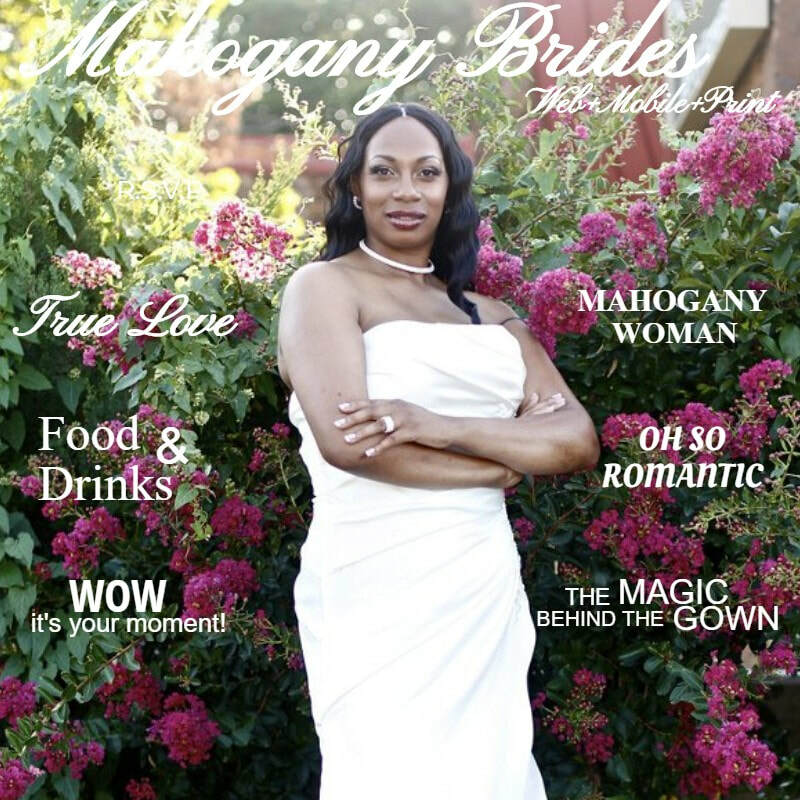 Mahogany Brides Magazine is now available in braille. E-mail Mahogany Brides Magazine at maghoganybrides@gmail.com if you would like to order a copy of our braille magazine. Mahogany Brides Magazine US and myself are proud to announce our Audio Animated MP3 Braille bridal online and print magazine is now available. It is an honor to bring to the braille community the first bridal magazine for men and women. I have teamed up with some of the best braille reps in the country, so expect to be blown away with state of the art technology and material provided. Expect nothing but the best, but know we will deliver the unexpected in fashion, food, wealth and prosperity, health & fitness coverage. Mahogany Brides Magazine would like to welcome all brides and grooms to enjoy our romantic inspired weddings magazine and Mahogany Bride and Groom Weddings TV series (YouTube). Mahogany Brides Magazine does not only help you get down the aisle, but we help you stay married and enjoy your marriage. Here at Mahogany Brides Magazine USA, we are all about class & style for men and women from all walks of life. If you have not ordered your copy yet, then what are you waiting for? Order your copy today and explore the best vendors in the wedding industry today. Stay tuned into our '' True Love'' wedding stories. Follow Mahogany Brides Magazine on all our social media outlets such as; Facebook, Twitter, Instagram and our website. Check out our Facebook page for future upcoming events and more. Connect with Mahogany Brides Magazine to stay connected to the live interactive luxury bridal expo shows, HD Videos, and two-day weddings to complete your big day. Don't forget to Like us... on Facebook and follow us on twitter- Mahogany Brides Magazine USA and M B G Weddings Television Show. The majority of brides and grooms rely on the talent and skill of local professionals to handle every detail of their wedding. They demand perfection and are inspired most by real weddings they see and read about. Mahogany Brides Magazine has formed a professional team to make your dreams become a reality. At Mahogany Brides Magazine, we understand the value of bringing brides and vendors together, and that's why we have created Mahogany Bride & Groom Weddings T.V Show. The vision of Mahogany Bride and Groom Mahogany Bride & Groom Weddings T.V Show﻿ will not only show connecting brides and grooms to vendors, but making their dreams come true. 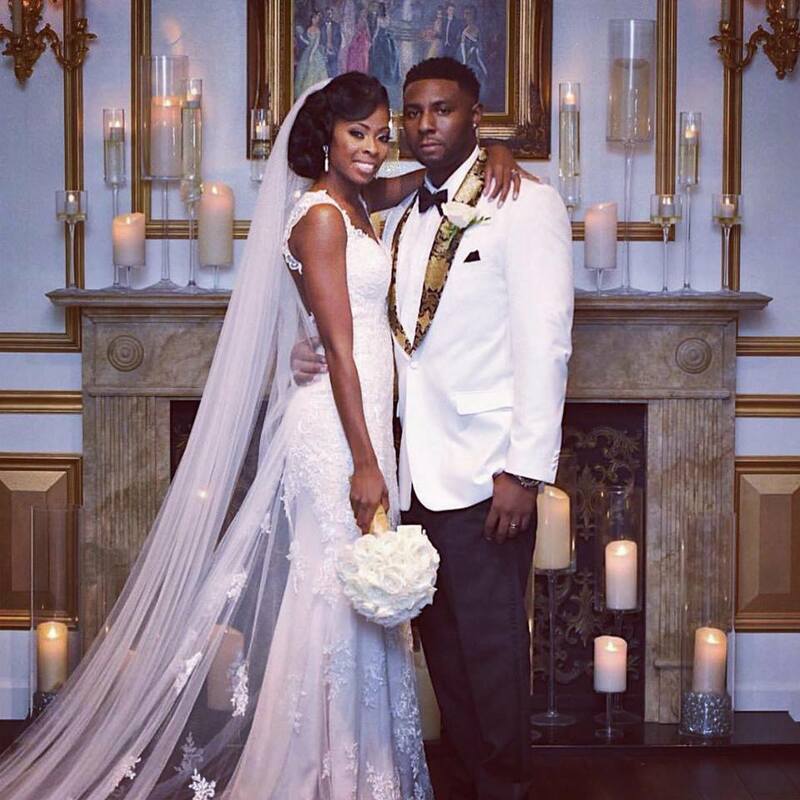 We focus on all ethnic brides and grooms! As the ultimate wedding guide and T.V show, we will provide comprehensive wedding planning information, the hottest fashion trends, and give you beauty access to inspiring real life weddings. Our diverse team of reporters, editors and digital media experts have come together to share a common vision; to make Mahogany Bride and Groom Weddings Television show one of the best T.V shows in the world! We know your special day only comes once in a lifetime, so look for T.V show to showcase nothing but style and elegance.